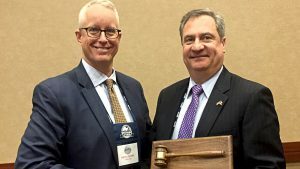 At its Winter Meeting in January, the Midwest Association of Rail Shippers (MARS) elected its 2019 slate of officers. 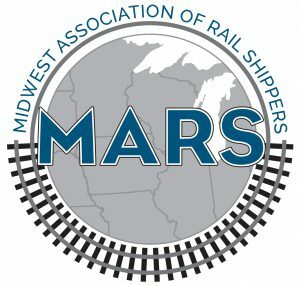 The Midwest Association of Rail Shippers (MARS) announces its 248th regular meeting will be held at the Hilton Chicago Oak Brook Hills Resort during January 10 – 12, 2017. 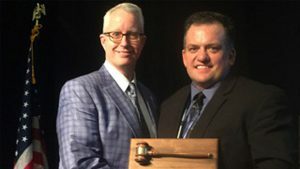 The Midwest Association of Rail Shippers (MARS) elected its 2016 slate of officers at the annual winter meeting earlier in January. 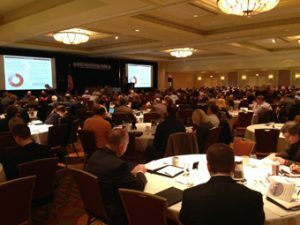 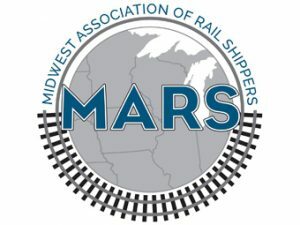 Based on the generally positive atmosphere at the 2015 Midwest Association of Rail Shippers (MARS) Winter Meeting in Oak Brook, Ill., railroad/customer relationships are improving as capacity and service quality issues are being addressed. 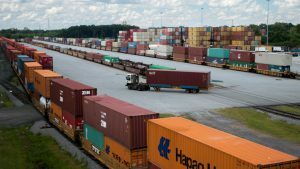 Safety, service, and schedule, “some of the most challenging issues currently facing businesses that ship goods via railroad,” will be the focus at the Jan. 14-15, 2015 Winter Meeting of the Midwest Association of Rail Shippers (MARS), which will feature key executives from CSX. 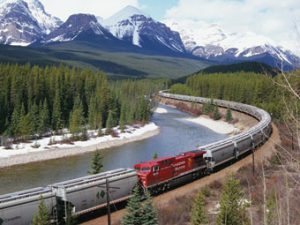 CN, the Surface Transportation Board, and the Pipeline and Hazardous Materials Safety Administration, among other top rail industry professionals.